Lucy Liu apart from being an actress is also a director and producer. 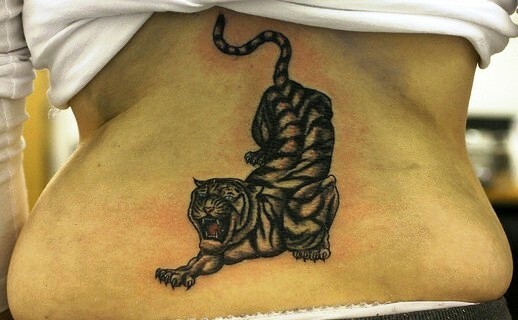 She has created a small real tiger tattoo on her lower back. 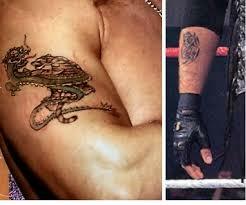 Kevin Nash is an American specialized boxer and performer. 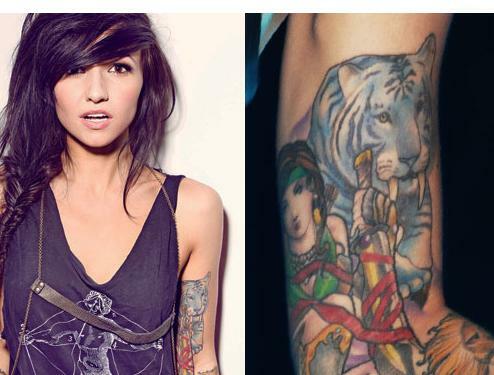 And also he is famed for his unconventional tattoos which he has imprinted on hands. 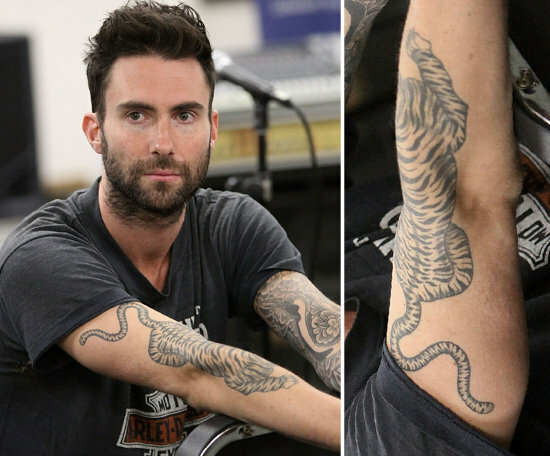 The talented and charming Adam Levine, besides being famous for his voice is also known the huge number of tattoos.